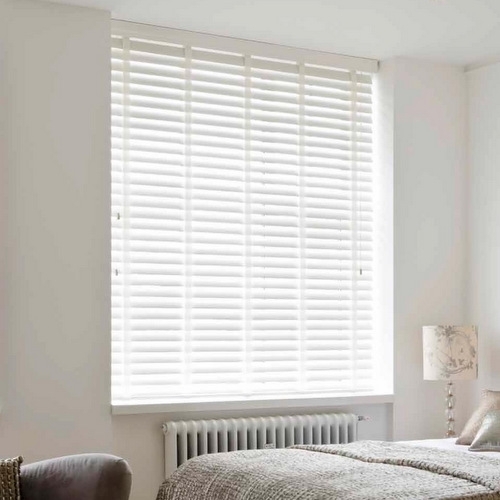 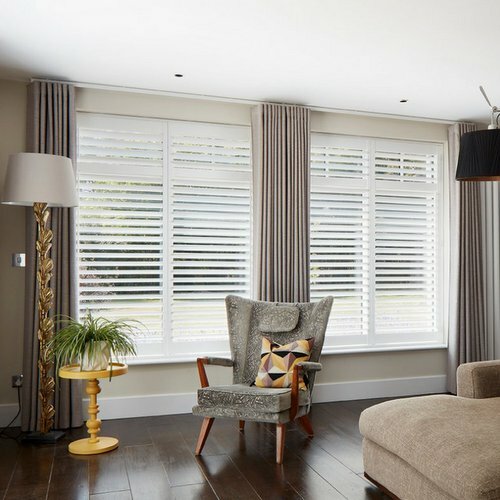 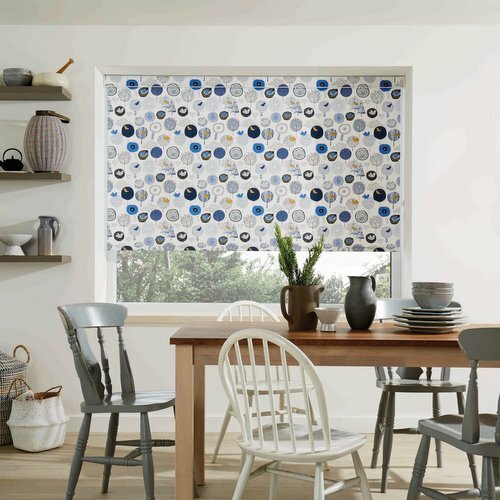 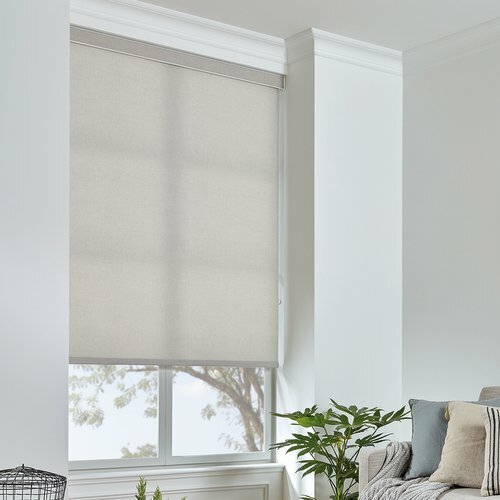 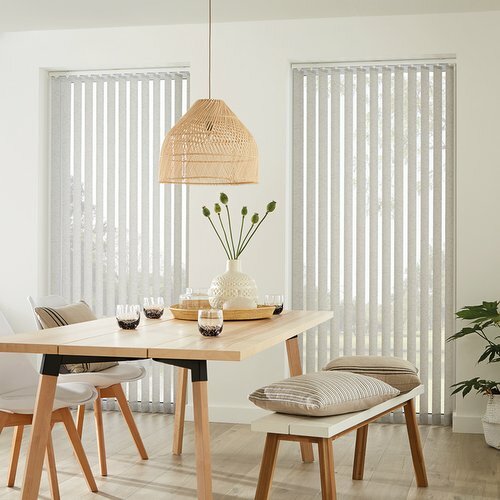 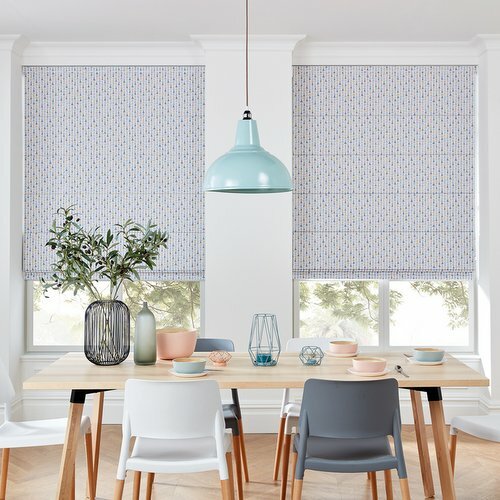 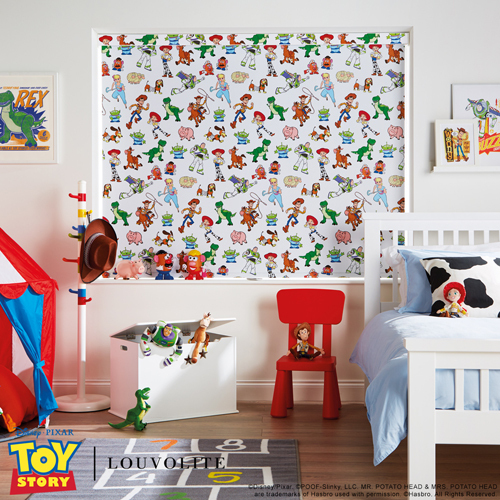 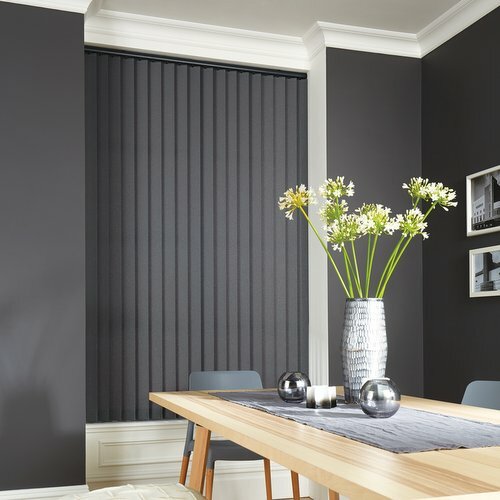 Please browse our website showing a selection of blinds and curtains available through our Company, for your entire window dressing needs. 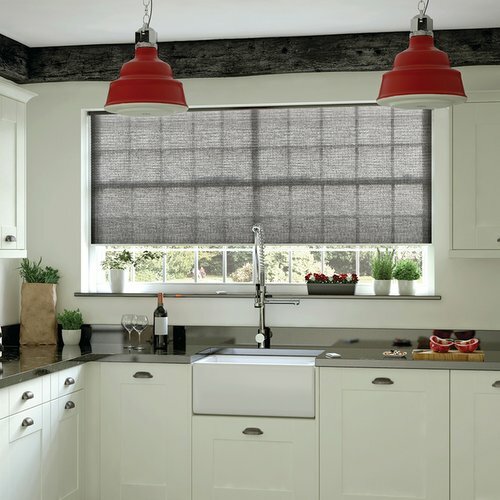 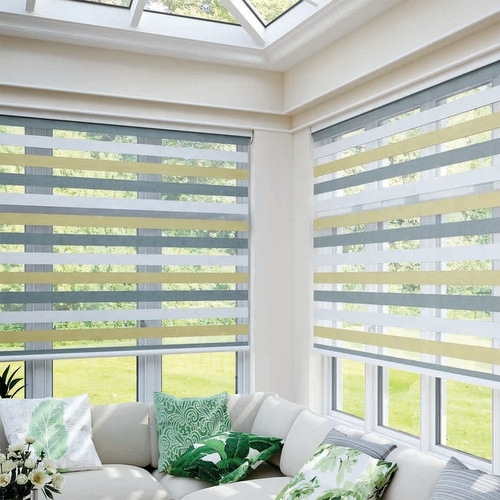 Whether you require a single blind or you are planning a major design and build project our dedicated project team will be pleased to advise and quote for your needs. 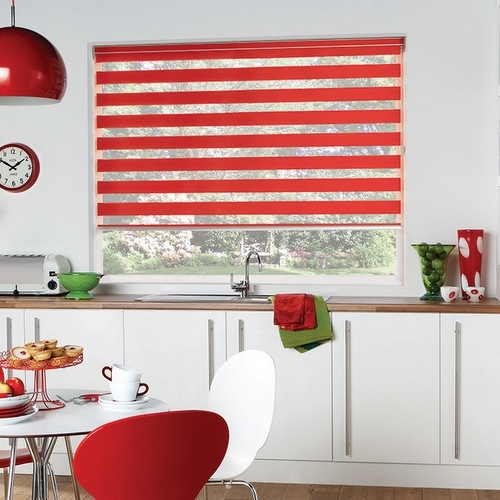 Our goal is to understand your requirements and supply the right solution for your budget.